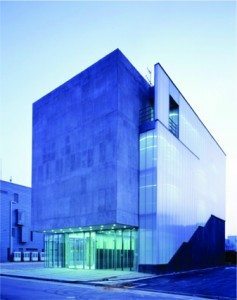 Danpal® Framed Facades are yet another high-quality product to incorporate into a building design. 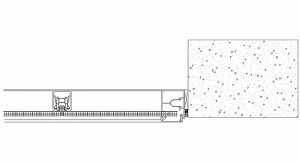 It is a single-layered dry glazed daylighting system. 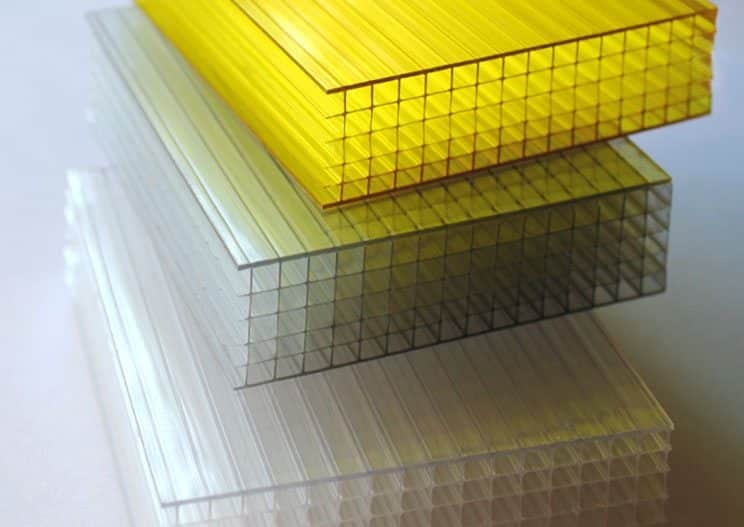 Our framed facades are available in our huge colour palette and can be customised with different finishes. In addition to our colour range, you can also choose from our collection of finishes and special effects. When it comes to the perfect facade, finding the equilibrium is key. Excess light creates undesired glare and intolerable heat. 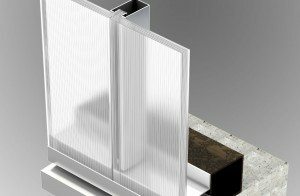 Using materials with superior flexibility, transparency, and tonal qualities, Danpal system delivers the perfect balance of light and thermal dynamics for any facade. 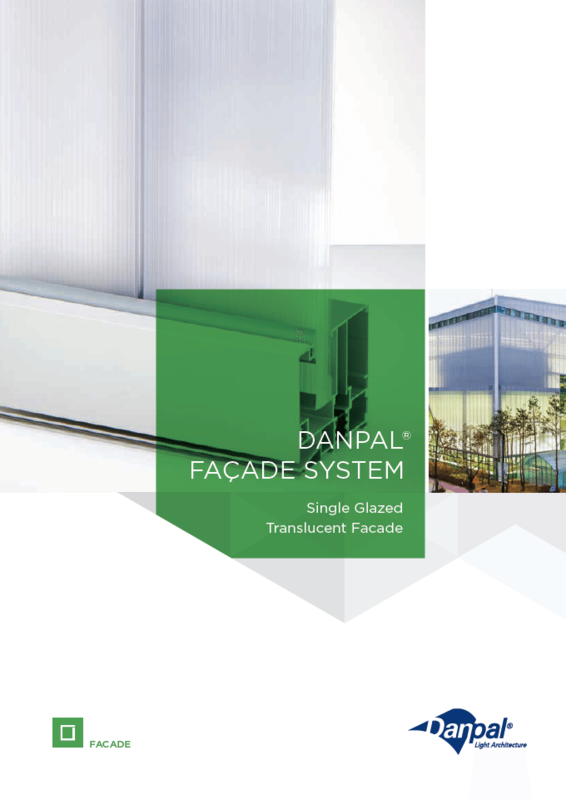 Thanks to excellent insulating properties, Danpal’s facade systems assure balanced thermal comfort, while their translucency ensures ultimate visual comfort with even light diffusion. 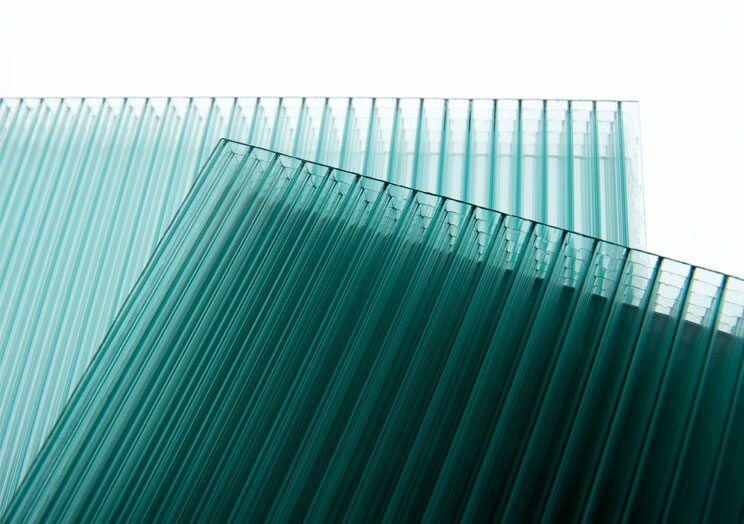 Danpal’s® façade glazing materials give architects the artistic freedom to experiment with daylight in ever more creative and inventive ways. Architects can control the amount of light, choose whether to integrate with glass, or hide various elements. 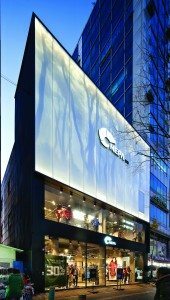 Our extensive range of colours, textures, finishes, reflections, and lighting offer architects a rich palette for creating inspired facades that illuminate the user’s experience during the day, while our lighting options transform the façade into a light box at night. The glazing panel’s unique structure transmits an even diffusion of natural light. 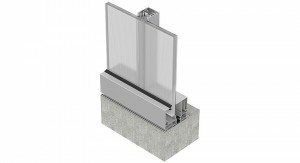 Specifically designed for architectural daylight applications, the tight spacing between the ribs produces an aesthetically appealing look. 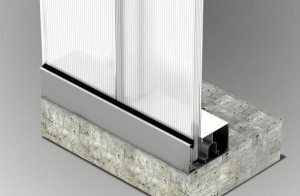 Danpal® products are the perfect systems for light architecture in both daylight and night designs. The energy and resources a building take to build and be maintained can be exhaustive. 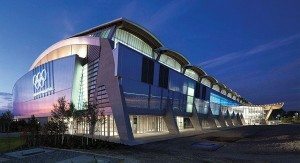 Danpal® facades and roof systems help to reduce the overall environmental impact. For any product to be used in Australia, it must be proven and resilient. Danpal® products are made strong enough to withstand harsh UV rays, rain, hail, wind and more,guaranteeing a longer system life. Their unique interlocking design also protects and prevents the outside weather from coming in. The double “click” locking seam enables higher load resistance. Quick, simple and cost effective installation. 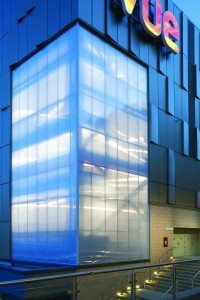 Our extensive range of colours, textures, finishes and lighting effects offer a rich palette of options for creating inspired facades – illuminating by day and transforming into light boxes at night. Seamless finishes can be achieved as standard thanks to Danpal’s® interlocking system being hidden from view. The system offers unique geometric possibilities while always remaining 100% watertight. Simple, quick and easy installation of all Danpal® products see the final touches of your design applied without any hassle. Shorter installation time means lower costs when compared to traditional systems. 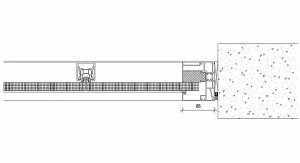 Building requirements are met as these are ISO9001 and Codemark compliant. Compliant with ISO9001 and CSTB requirements.